Please help us and let your friends, colleagues and followers know about our page: Festive Lunch You can also share the below link in an email or on your website. 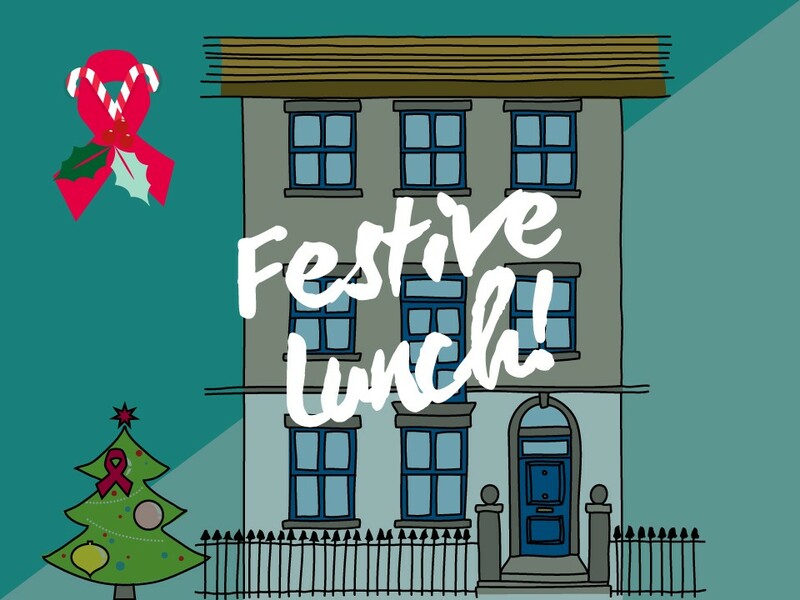 Join other people living with HIV at George House Trust’s Festive Lunch. We will be providing delicious hot food, including roast turkey, beef brisket, winter vegetable stew, and all the trimmings. We will also have a range of sparkling refreshments, sweet treats, and entertainment.